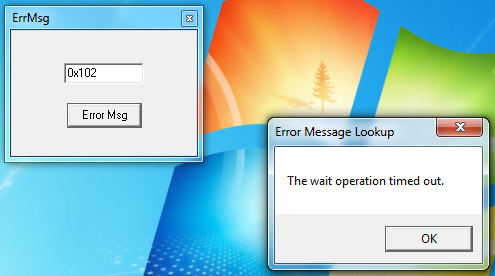 Find out what those blasted Windows error codes mean with free app ErrMsg. Enter an error code to get a simple explanation of what went wrong. Is knowing is half the battle, or is ignorance bliss?